The ability for others to add value to what DWF has to offer is another way DWF goes beyond the paper. What is DWF versus DWFx? What is a DWFx file created in 2009? How is it different to the DWF file created in AutoCAD 2007? Can AutoCAD 2007 users view the DWFx file created in AutoCAD 2009, or do I have to open in AutoCAD2007 and create the DWF file there? After doing so, I was able to reply. The DWF formal has been around a long time. You publish them from AutoCAD. You view them and mark them up in Autodesk Design Review. Who cares what’s inside? That outlook is only partially true. DWF files used to be single sheet. Then they evolved into multi-sheet. When that happened the format changed quite drastically. No one noticed because Autodesk Design Review supported the current and older versions of the format. The same is true today. DWF is Autodesk’s open format. To make programming with open formats easy, many open formats are based on XML – eXtensible Markup Language. Microsoft had a format called XPS – XML Paper Specification. Among other things, it is used by Microsoft operating systems to communicate with printers. To make DWF a more widely accepted open format, Autodesk swapped out the guts of DWF (2D) and replaced it with XPS. A side effect of this change is that programmers who want to work with DWF files can do so more easily because the contents of the file is XML. 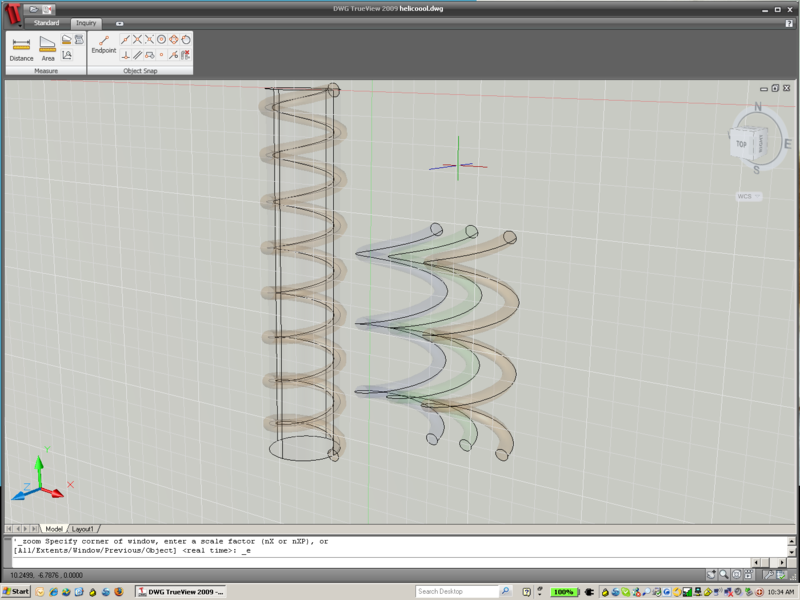 A second side effect is that the file can be viewed by people who do not have Autodesk Design Review. For example Microsoft Internet Explorer can view DWFx files natively. If you create a DWFx file instead of DWF, users of Autodesk Design Review 2008, 2009, or 2010 can view and markup the file. Internet Explorer users can view the file. So there are the gory details. The ability to view before (and possibly never) printing allows DWF to go beyond the paper. I am using Autodesk Design Review but how do I share my designs with people who don't have Autodesk Design Review? There is a video on YouTube that shows you the steps. Your entire team, regardless of location, regardless of where printouts could be delivered, and faster than FedEx, can share designs using the combination of Autodesk Design Review and Project Freewheel. DWF really does go beyond the paper. Ever find yourself up late at night trying to assemble a toy or gift? Did you think that the instructions should have been easier to explain? Maybe whoever wrote them was just a warm body and not the engineer? Often instructions are an afterthought, since most are made up of text and 2D sketched drawings that are difficult to understand. Assemby instructions in a 3D environment are more intuitive because we live in a 3D world. 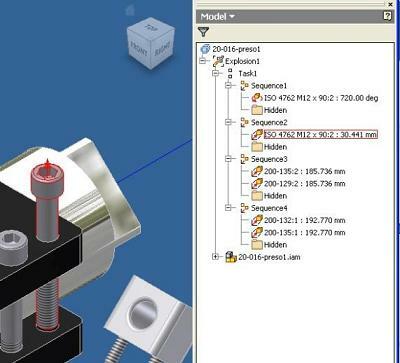 There is an easy to use tool in Autodesk Inventor for building assembly instructions. It was designed for DWF, which can be displayed in Design Review. The purpose of this tool is to give shop floor technicians or customers clear directions on how to assemble a part. This tutorial will show you how to reduce mistakes and headaches for assembliers. If only I could convince toy companies to use this tool, I would not be up so late on Christmas Eve. 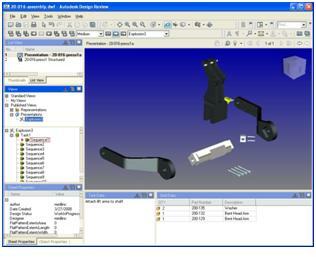 Select Create View…, which opens the Select Assembly dialog. Open an assembly (.iam) file (should be default if assembly file is open). Your assembly will display in the main display window. Move the camera to a good location for the animation. This can be changed per sequence of the animation. Choose Tweak Components… from the Presentation Panel, which opens the Tweak components dialog. Adjust the part to its new location…that’s it, you have your first animated part. Repeat steps 6 through 9 for each part(s) inverse to the final animation (first is last) sequence. Once you have all parts disassembled, you will need to tweak the sequence. You can also combine sequences, if necessary. For example, if you want to parts moving at the same time (i.e. screw rotation and movement). To play the assembly animation, select Animate… from the Presentation Panel. On the model Panel, change the filter to “Sequence View”. 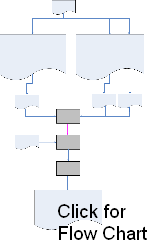 This is where you can move and combine sequences order by dragging and dropping the sequences. Note that when you mouseover a sequence it will outline the part in the display window. Repeat steps 2 & 3 until the animation is in the correct order. Adding steps may be necessary. Once the animation order is set, you will probably need to set up your cameras for each sequence, and add assembly instructions. To do this, simply right-mouse-click on any sequence, and select Edit…, which will open the Edit Task & Sequences dialog. In the description under Sequences, add in the instructions for the given sequence. Adjust the camera, and click on the Set Camera button to reset the camera. Run through steps 14-15 until animation is complete. Under the Publish Presentation Dialog, be sure to select the Presentations tab, and invoke animations and instructions “on” before publishing. Once complete, open the DWF file in Design Review. The animation controls in Design Review are simple. This great article was submitted by Cliff Medling. He is our Technical Marketing Manager in the Platform Technology Products group and focused on collaboration tools such as Autodesk Design Review and Freewheel. Cliff has over 12 years of experience in the software industry, including roles as product designer, applications engineer, and visualization engineer. I think people will really like the new Autodesk DWG TrueView 2009. 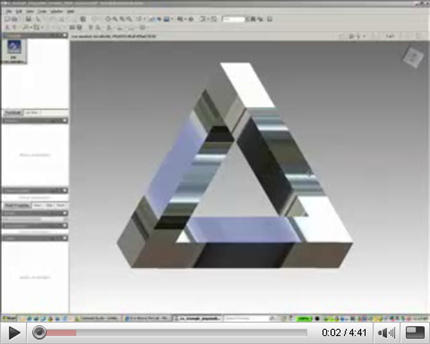 Autodesk DWG TrueView 2009 is geared toward users who do not have extensive AutoCAD experience. It has a nice streamlined ribbon-based interface. By the way - look at that DWG. How many people remember Shaan Hurley's helicool.dwg? He created it for AutoCAD 2007. I have always liked it. But I digress. Autodesk DWG TrueView 2009 has historically been used to view DWG files and publish them to DWF. Users would then use Autodesk Design Review to markup and measure the resulting DWF. Autodesk Design Review and DWG TrueView interoperate in that a user can import a DWG into Autodesk Design Review, and Autodesk Design Review 2009 will use DWG TrueView to create a DWF file on the fly. These capabilities continue to exist in DWG TrueView 2009; however, for DWG TrueView 2009, a user can measure a DWG without converting it to DWF. This has been an often requested feature by those engineering teams who work with DWG files on internal networks. Think of the review workflow as a trip for design information. Not only do you want to send the design information to visit the reviewers, but you also want it to return with reviewer feedback. The best vehicle to use for that roundtrip is a DWF file. 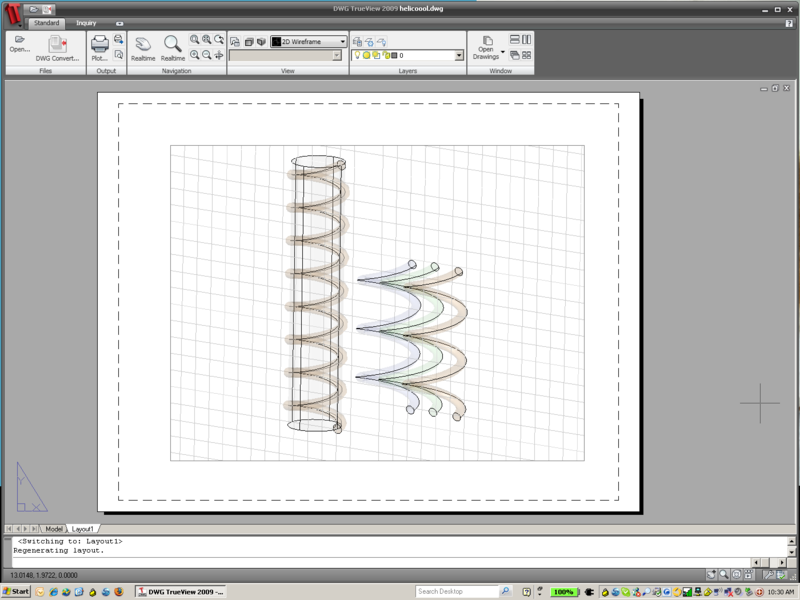 Typically, the roundtrip begins in a design program, such as Autodesk® AutoCAD® 2008. Publishing a DWF file is like packing a car for a trip. The designer has to determine what design information is necessary for the trip (model, layouts, layers, blocks, named views, and so on). Once the design information has been selected, the designer packs, or publishes, the information into a DWF file. 1. Choose File > Publish. The Publish dialog box opens. If the Include Layouts When Adding Sheets option is selected, all the layouts in the current drawing are listed in the sheet list. 2. Optional: Modify the list of sheets. Note: If you include an uninitialized model layout, meaning the paper size is not defined in the page setup or is set to 0 x 0, it will be marked as Uninitialized in the Status column of the sheet list. The model layout can be plotted if, in the sheet list, you select a page setup. Only model space page setups can be applied to model space sheets, and only paper space page setups can be applied to paper space sheets. Tip: When the sheet list is configured the way you may want to save the drawing set by clicking the Save List button. The list will be saved as a DSD (Drawing Set Descriptions) file. 3. If necessary, under Publish To, click DWF File. 4. Optional: Click Publish Options to change the desired output location, file type, formatting, layers, security, and 3D DWF file options (whether or not to publish materials, for example). 5. Click Publish. 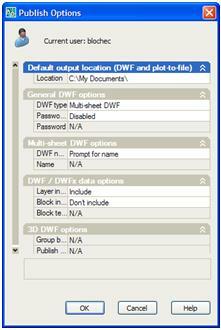 The Select DWF File dialog box opens. 6. Type a file name and click Select. 7. To begin publishing the DWF file, click Save. If background publishing is enabled, the status bar indicates that the publish job is in progress. Once the DWF file has been published, it’s sent to the reviewers who will use Autodesk® Design Review 2008 to perform the tasks necessary to your review workflow, such as adding markups with notes and statuses. When done reviewing the DWF file, the reviewer saves changes, closes the DWF file, and either passes it along to the next reviewer or returns it to the designer, so that the markups may be considered against the original drawing. 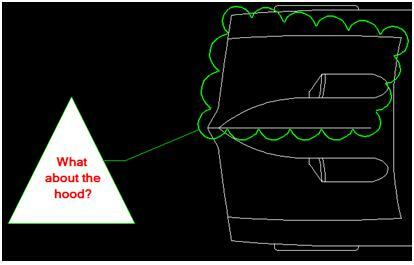 To review the marked up DWF file, or markup set, in AutoCAD, use the Markup Set Manager. 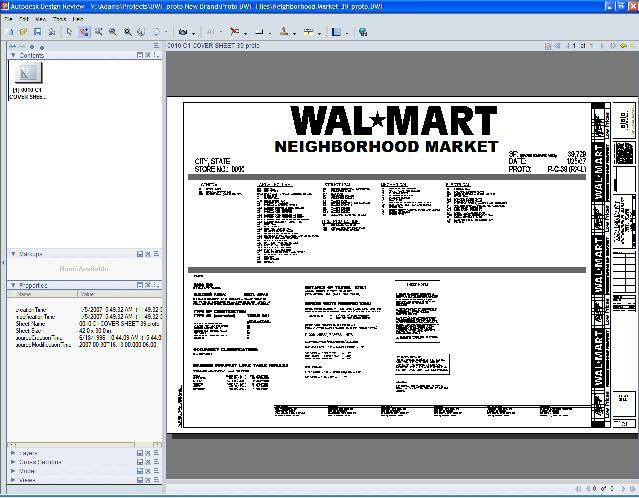 The Markup Set Manager can show or hide individual markups against the original drawing file in the drawing area. 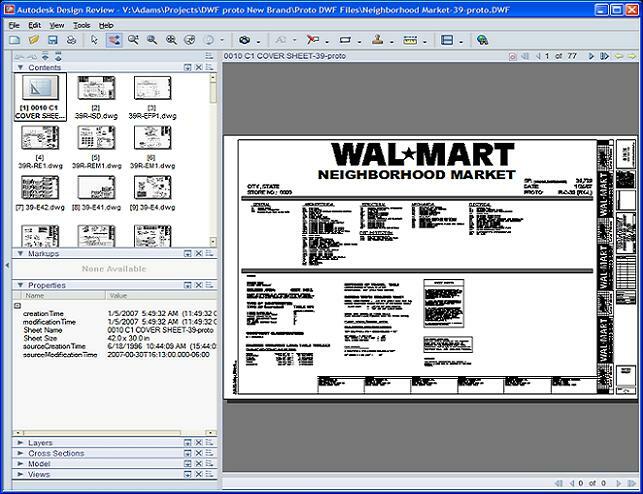 The Markup Set Manager also displays any information about a markup, such as who created it, when it was created, and any associated history. 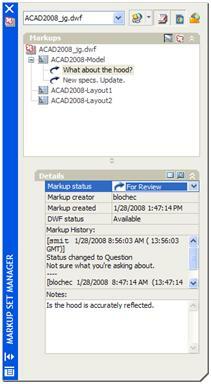 The Markup Set Manager can also be used to modify some markup detail, such as its status or responding to a note. When finished reviewing the markups, any changes or replies are added automatically to the DWF file when it’s republished. 1. Open the original drawing. 2. Choose File > Load Markup Set. The Open Markup DWF dialog box opens. 3. Select the DWF file that contains the returned markups and click Open. 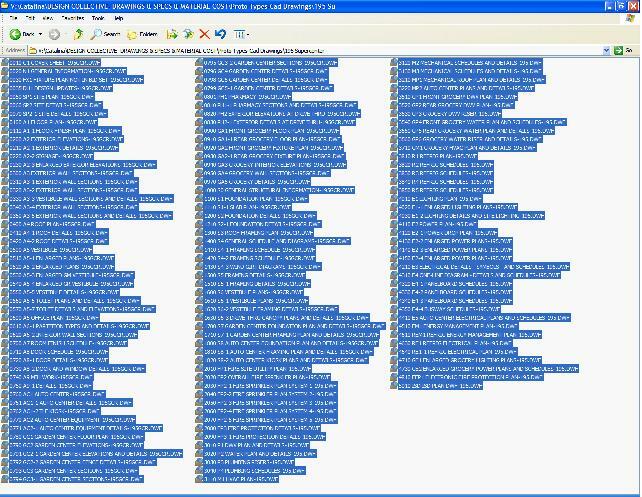 The Markup Set Manager opens and the tree view lists the individual markups that were added to the DWF file during the review process. 4. In the Markup Set Manager, double-click a markup to show it in the drawing area and to display any attached information in the Details area. 5. Optional: Change the Markup Status or respond to the markup by adding a comment to the Notes text box. At this point, the roundtrip is complete. The design information was sent into the review workflow and returned with feedback. A note of thanks to Chris Blocher who wrote this article for us. Have you ever wondered about the difference you see when publishing different file types from Inventor? Inventor creates different types of files for different purposes. Based on the type of file you work in, you can publish different content into a DWF. 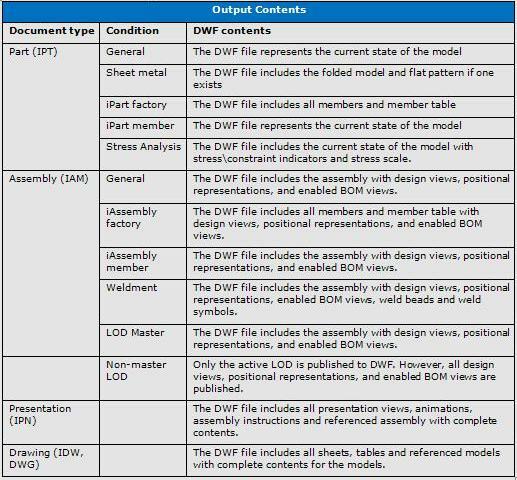 Enclosed is an easy reference table that will provide you with a better understanding as to what can be published to DWF from which Inventor file type. When used in conjunction with the Sheet Set Manager, the PUBLISH command is a powerful means for one-click DWF file generation. The PUBLISH command takes the settings from various PC3 files, such as page sizes, and uses that information to generate a multisheet DWF. To ensure compatibility across applications, this process uses the same DWF Toolkit that is supplied to Autodesk DWF Partners. The attributes of the DWF file itself are derived from the DWF6 ePlot PC3 file. In this regard, the PUBLISH command from the Sheet Set Manager combines settings from both types of PC3 files. 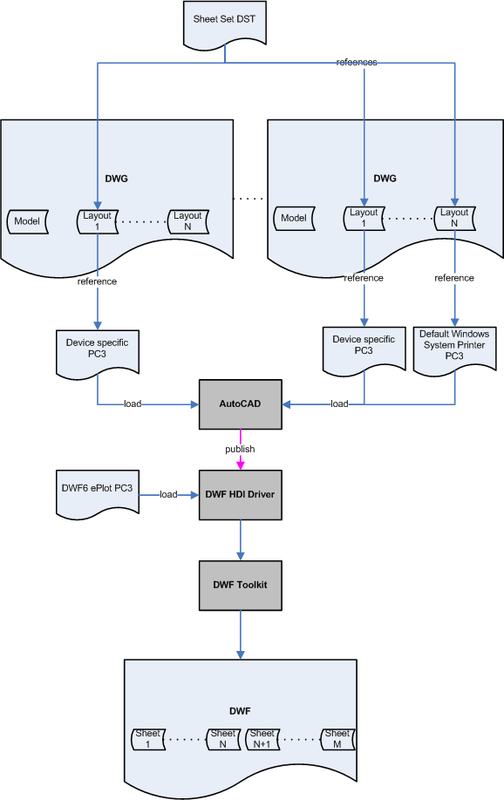 This provides the ability for AutoCAD users to set up PLOTS for specific devices but then generate DWF files that can be subsequently printed to those devices with the same results. The PUBLISH command specifically looks for the DWF6 ePlot PC3 file to perform its operations. So please do not rename this file. Today's "Tips from the Insider" was submitted by Jason Adams, Estimating Manager at Wal-Mart Realty. "Combining a set of bid documents is really easy with Design review. Since things are always changing through the design phase its best that we keep the sheet separated. We publish each sheet to a DWF. 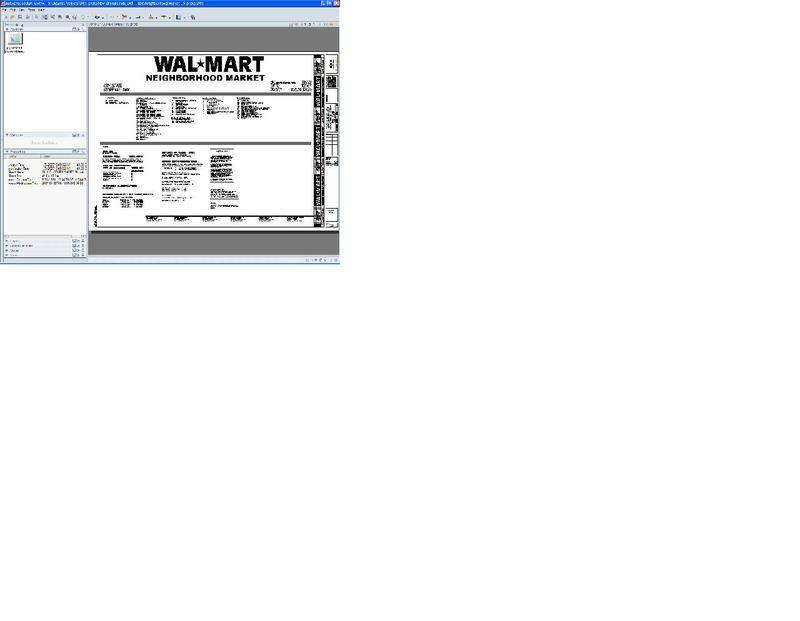 Once the bid set goes out to the contractor to bid, I like to combine all the sheets into one DWF file. This makes it easy to flip through multiple pages quickly and ultimately speeding up the review time. And for those who still print, a singe DWF file allows you to open just one file to send to the printer. In this day and age we have better things to do than sitting there opening and closing thousands of drawing just to print it out one page at a time. Design Review has solved that dilemma. And no, you can’t get that time back that you wasted before Design Review. I will show you how to take multiple DWF files and make one file. i. Open a DWF file. I like to open the cover page of the bid set and save that file with the job name and the date it was issued for bid. iii. Then drag and drop the files into Contents section of the Navigation pane. iiii. Now save your work. There you have it, a complete set of plans in four easy steps." In AutoCAD, choose File > Publish. In the Publish dialog box, select the model you want to publish in the list and, under the Page Setup / 3D DWF column heading, change <Default: None> to <3D DWF>. Under Publish To, verify that DWF File is selected. In the Publish Options dialog box, under 3D DWF Options, the second option is Publish With Materials. Set that to Yes.